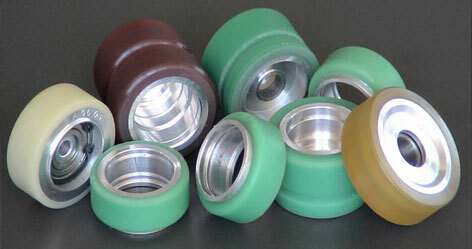 Available with us are wide assortment of Polyurethane wheels made of high quality Polyurethane. 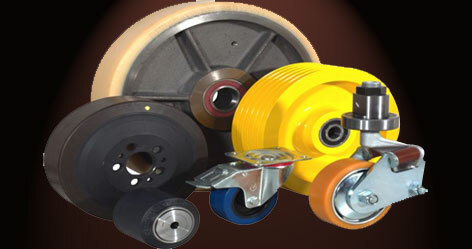 Our wheels are widely used to provide easy manual mobility to heavy loads. 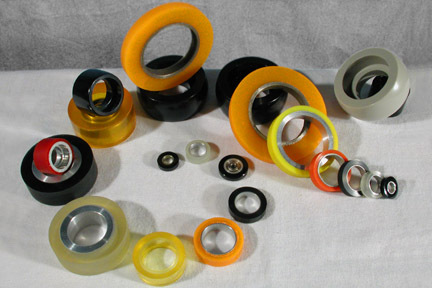 Moreover, these wheels are available in varied sizes. Our products bear great wear and tear resistant ability and high durability. Further, these products can be custom made as per specifications described by clients. 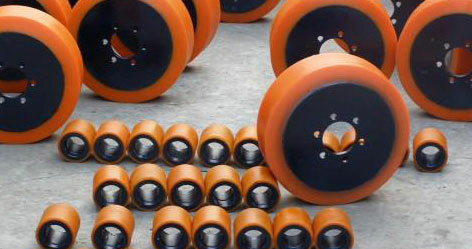 We are engaged in manufacturing an extensive range ofPolyurethane Wheels, available in range from 50x20mm to 200x50mm. 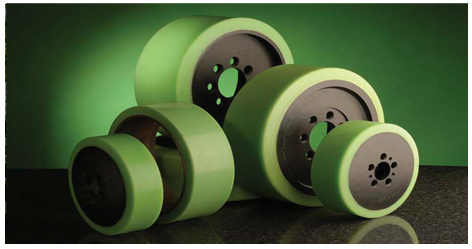 These USR polyurethane presses on bonds are manufactured for heavy duty wheels and casters. Our wheels are widely used in machine shop floors & heat metal forging plants, and provide a multiple dynamic load lifetime as compared to rubber. Resistant to oil, grease & chemicals. 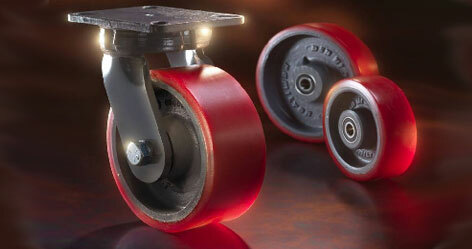 Typically, wheels are made of a thin coating of polyurethane of any hardness, bonded to metal hubs. 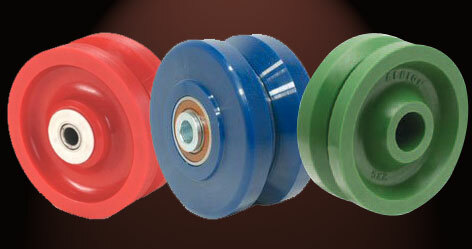 Typical applications of wheels are used for escalators and elevators. Plot No. 27, E.C. Extension, IDA, Kushaiguda Hyderabad - 500062, Andhra Pradesh, India.